You are here: Home / Local Love / Mega Ice Cream News, An Amazing Lunch Spot, and Adorable Party Supplies! The Local Love List is published every Friday. Be sure to pop back next week to see what’s up! The Calgary ice cream shop with a cult following is opening up in Edmonton! 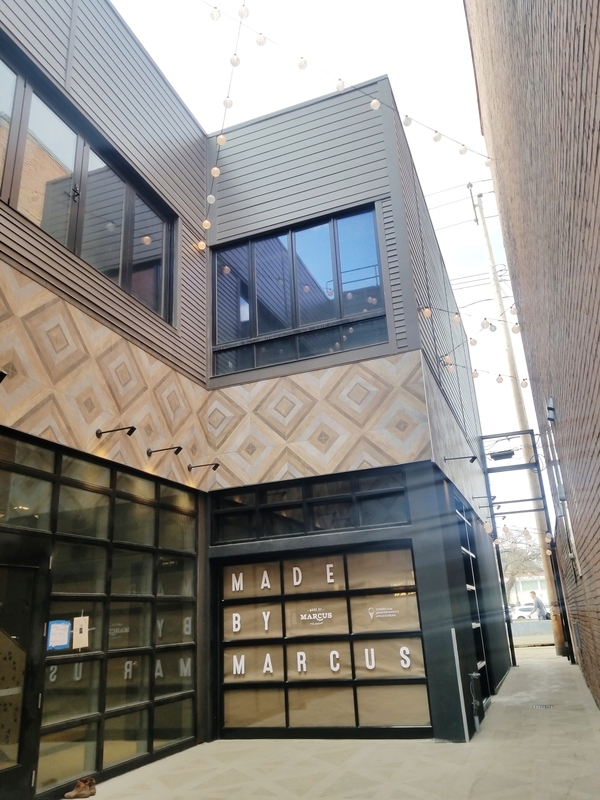 Made By Marcus will open sometime this summer at 10426 82 Ave (just down the alley beside Cacao 70). We popped into their 17th Ave location on our last trip to Calgary, and I’m telling you friends – this stuff is the bomb. If you’re keeping tabs on the ice cream shop surge – Kind Ice Cream will open up in Ritchie later this spring and Yelo’d set up shop on Whyte just last summer. Now, if someone could please open an ice cream shop on 124th Street – that would great! That neighbourhood needs one! Have you ever asked for another round of dessert? I have (just last night at Bundok). No shame, baby! 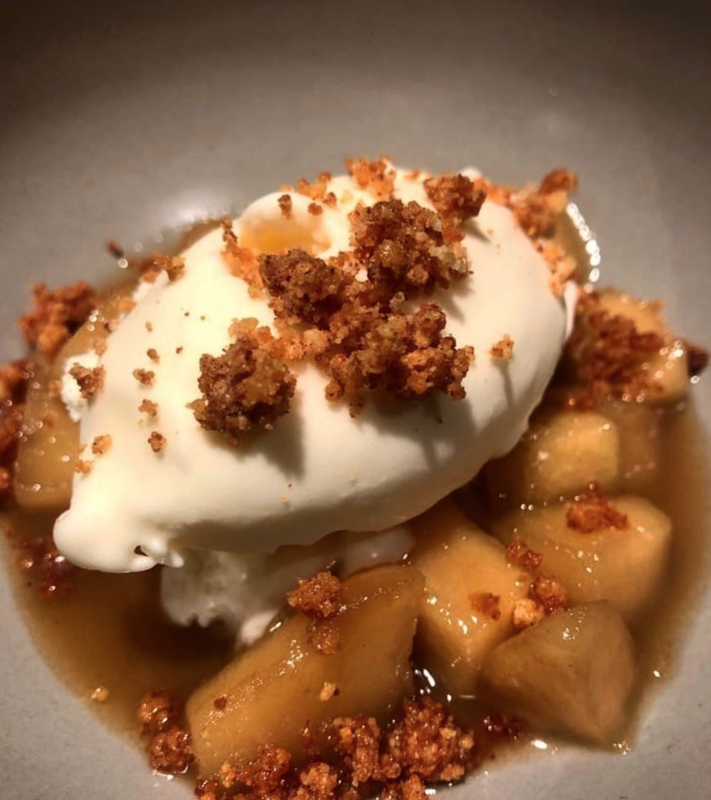 I devoured their newest dish featuring sour cream ice cream, miso caramel apples, and milk crumb. A must-try (along with everything else on Bundok’s menu). 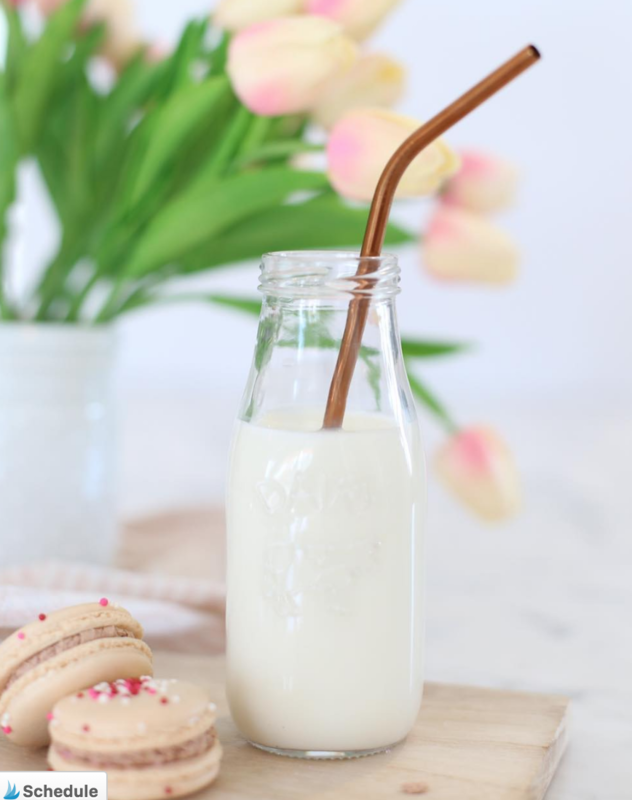 I just discovered the cutest online party supply company owned and operated by a local mama Maggie Gutierrez. Bow and Tie Events offers partyware, balloon garland, and doughnut wall rentals! Check their cute Insta here. 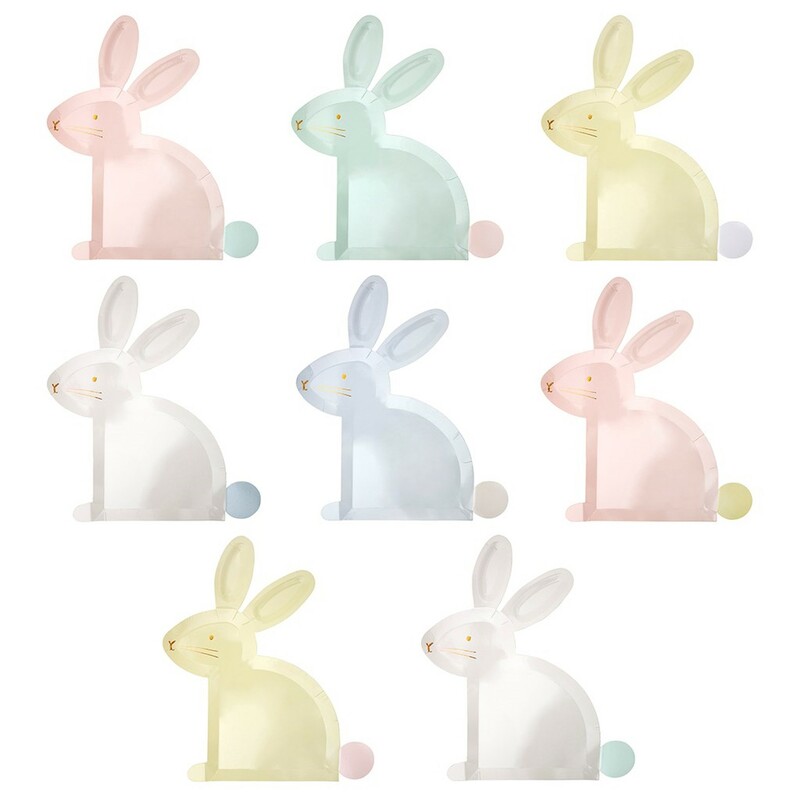 These plates are perfect for your Easter celebration! Watch a simple how-to of the CleanNow App on my ‘Fave Things’ highlights on my Instagram Story. I break down where to download, show you how easy it is to book a cleaner, and answer a few questions about setting up your own service. 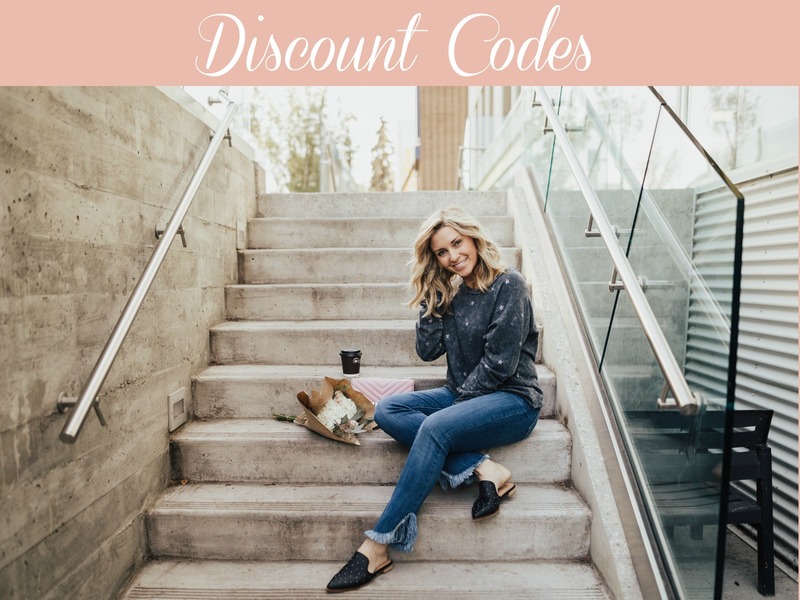 You can also check out my CleanNow blog feature here, and don’t forget to use my code Kari20 when booking your first regular cleaning! This is definitely a place you’ll want to add into your lunch meeting repertoire. 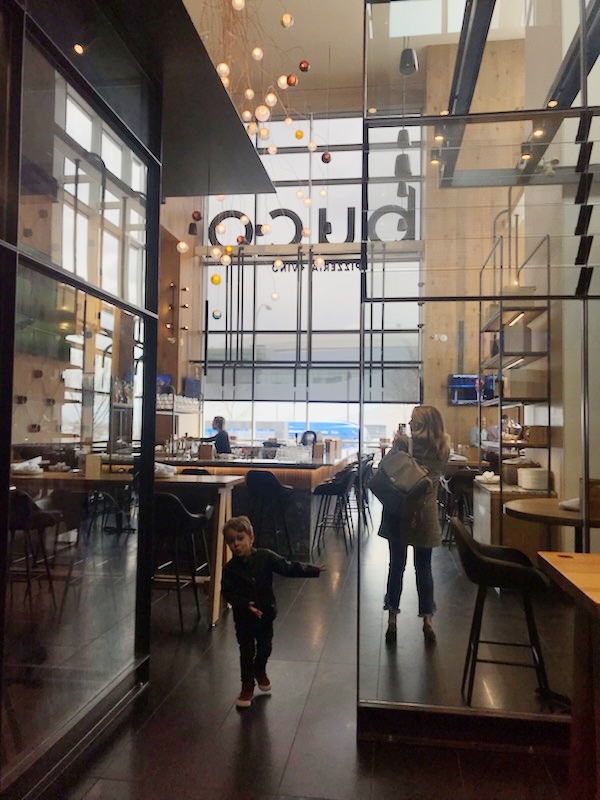 We finally checked out Buco in the Epcor Tower and it’s stunning! The service was spectacular, the food was delicious, and the space is modern and fresh. Buco is part of the Sorrentino’s Group, and you’ll find two additional locations in Windermere and St. Albert. This is the coolest lifestyle shop, and the best part is they deal exclusively with Canadian brands. I fell in love with The Suburban Edit on Instagram, and I know you’re going to love it too! 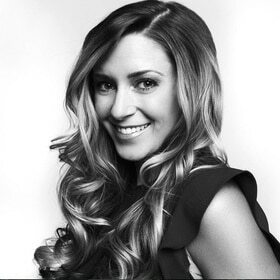 This one is run by a local mama living in the ‘burbs with her husband, three kids, and puppy (read Kathy’s story here). Everything from hilarious cards and wine labels, sustainable living products, jewellery, clothes, kids stuff, dog stuff, etc. Shop online and make sure to use the discount code Kari20 for 20% off sitewide. Let me know what you think! Plant Lady Workshop! Made Social, the modern craft community, is back with a green thumb (and wannabes) workshop. This one goes down Wednesday, April 24th at The Studio St. Albert. 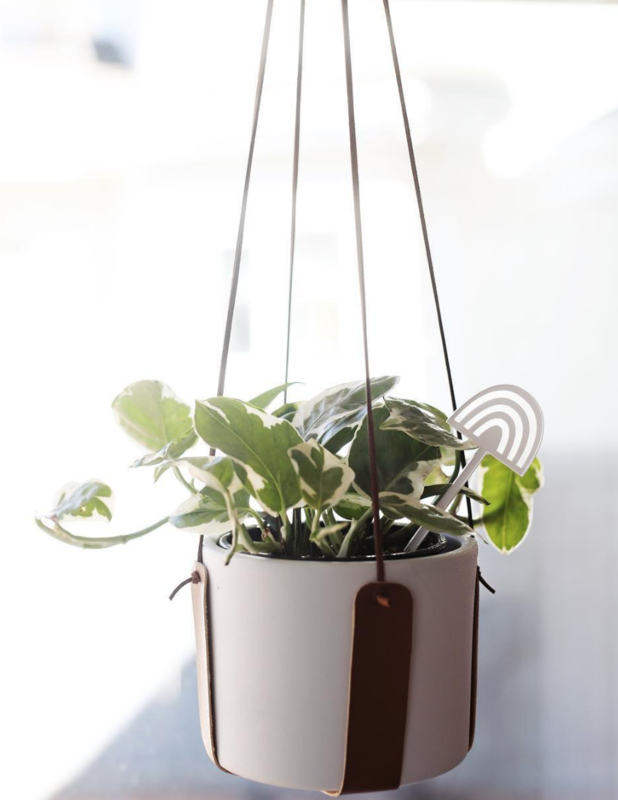 You’ll make a modern, faux leather plant hanger to display your very own hanging plant. You’ll also head home with a ‘Plant Lady’ accessories kit! Your $125 ticket includes all supplies, cake, and refreshments. Secure your spot here. 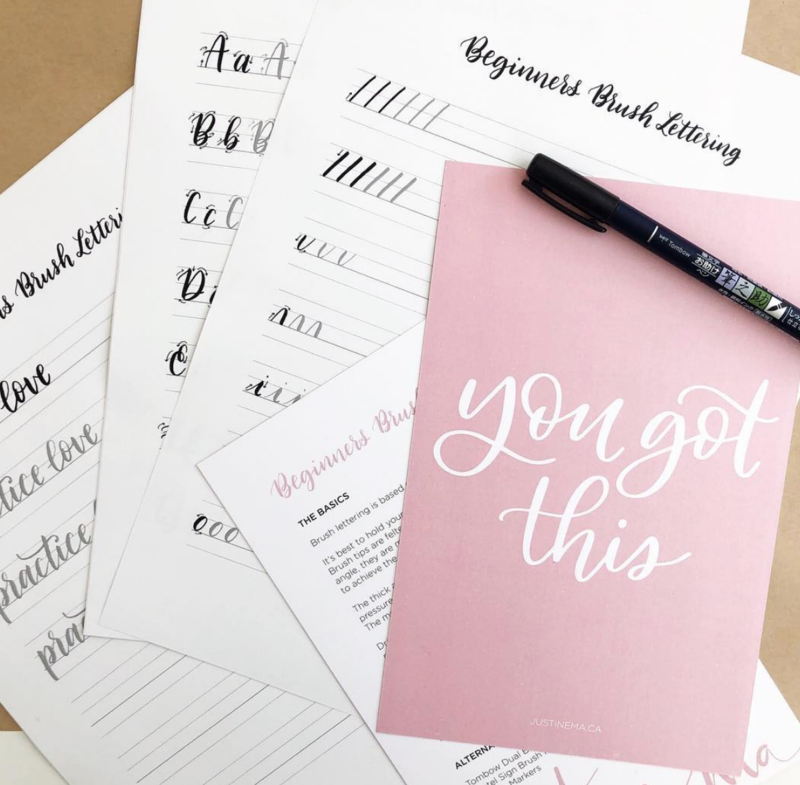 Designer Justine Ma has three beginners lettering workshops coming up on the following dates: April 25, May 5 (AM), and May 5 (PM). Each will be held at the gorgeous Fabloomosity studio. Your personalized supplies, light snacks, beverages, and a goodie bag are included in your $140 ticket. Get yours here. 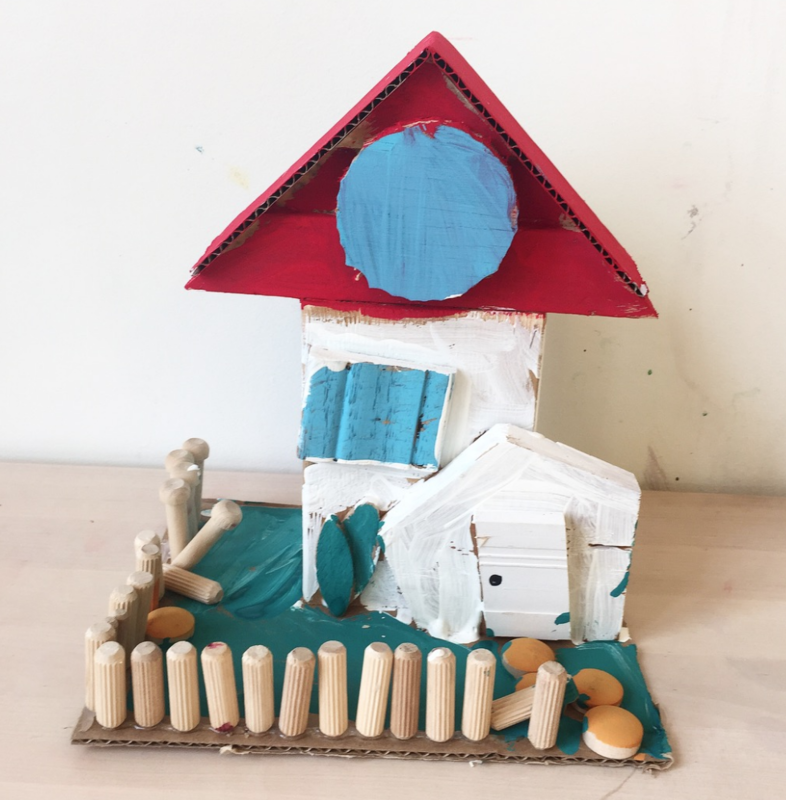 Creation Space has a Kids Night Out workshop where your little one (age 4-11) can imagine, design, and build their very own dream home! It’s on Friday, May 17 from 5:30-7. More details here. I’m so thrilled to see more events like this. 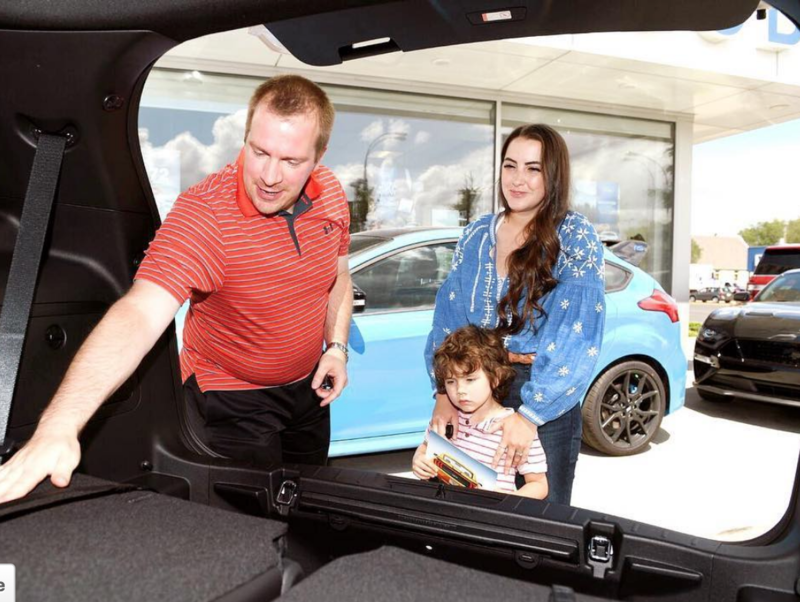 Local moms Kira Paran and Lyndsey Smith, along with the Edmonton Police Service, are hosting a car seat clinic this Sunday, April 14 from 1-3pm at Kentwood Ford. It’s free, including balloon artists, face painting, etc. (everything to ensure your kids have fun)! Car seat clinics can be hard to find, so this is definitely one to check out. One of our favourite kid’s brands of clothing is opening up two new locations! Portage and Main‘s Kingsway shop opens this Monday, and their Ellerslie store is set up near Original Joes on Ellerslie Road between Parsons Road and 91 St. Watch my Insta feed on Monday, April 15 for a giveaway to shop! In case you missed it – I added on a ‘Discount Codes’ section to KariSkelton.com. It’s where you’ll find special codes (exclusive to my followers) to get 10-30% off on some of our favourite things. The page will be updated on a regular basis, so be sure to keep checking back for new deals! Here’s the direct link but you can always find it on the right-hand side of my home page. 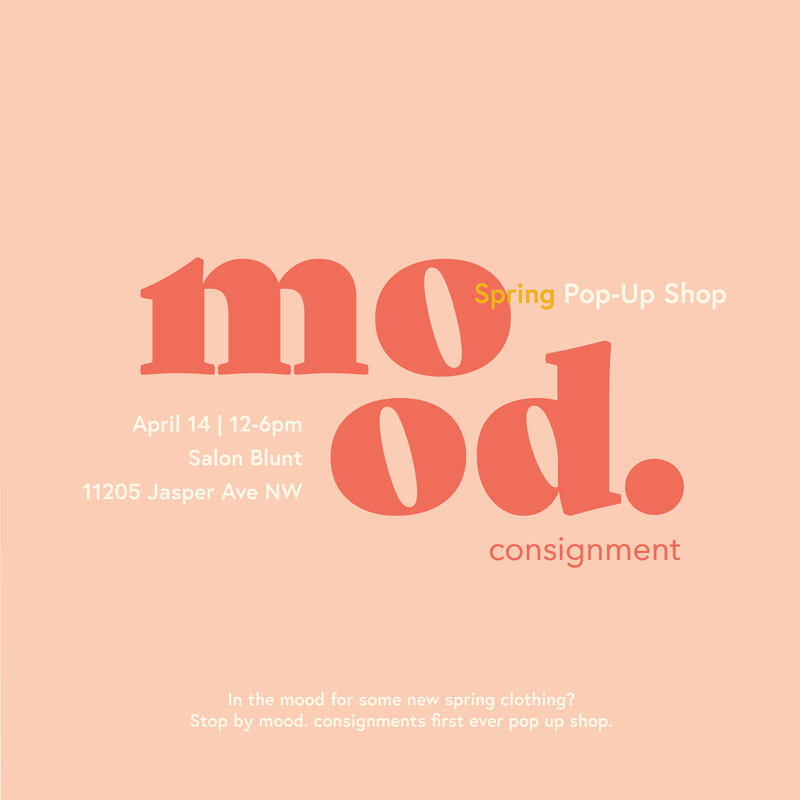 Mood Consignment is hosting a pop-up shop on Sunday, April 14 at Salon Blunt (11205 Jasper Ave). A few pieces from my closet will be up for grabs! Check them out on Insta here. 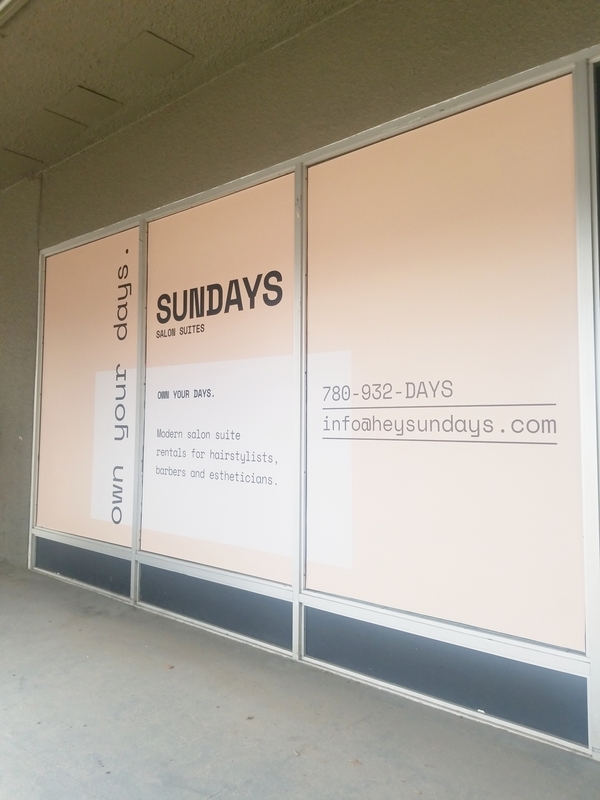 Mood Consignment will be moving into the Sundays Salon Suites, opening this summer on Jasper Ave and 120th Street! The co-work space will have openings for hairstylists, barbers, and estheticians. Everything You Need To Know About the Jasper PJ Party: 300 women partying in their PJs! This is the ultimate girl’s trip! 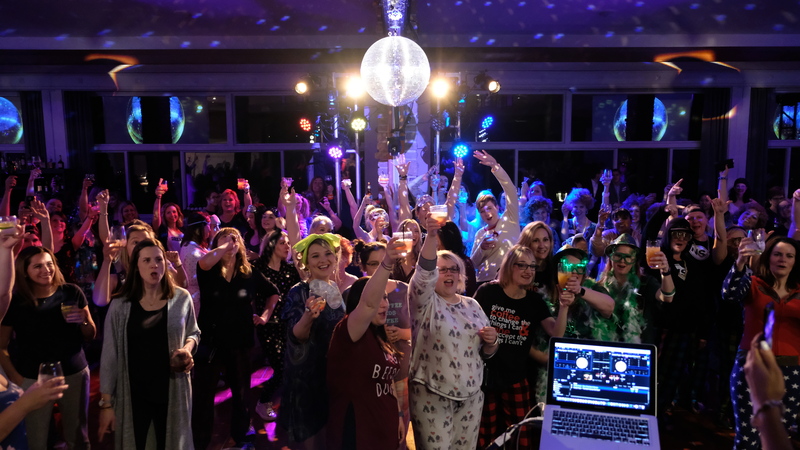 Here’s the photo album from the 2019 Jasper PJ Party and details on how you can get in next year!